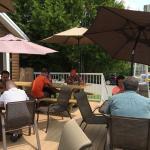 There aren't enough food, service, value or atmosphere ratings for Sunnyside Cafe, Canada yet. Be one of the first to write a review! We were at the end of a long day and anxious to have a meal. The server was very pleasant and hospitable and the food quality were good. They are only open until 8 PM and are not open for breakfast. This cafe was recommended by a local, and we're very satisfied with our meal and service. Good meal, nice family atmosphere. 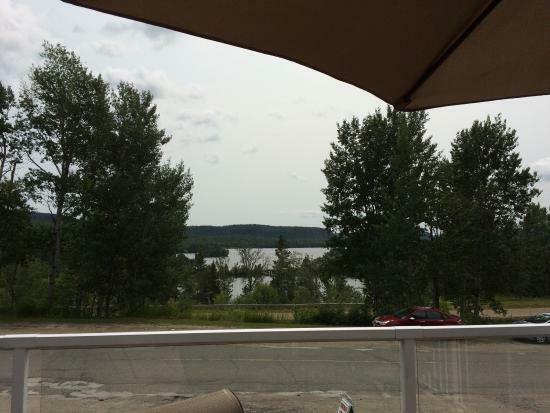 A quaint little restaurant overlooking the Nipigon Lagoon and River. 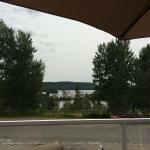 The menu selection was good, food was excellent and the service was exceptional. 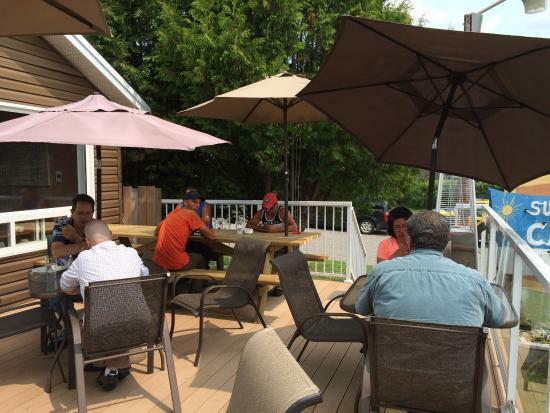 We were lucky enough to have a wonderful sunny day mid September and were able to sit on the patio. Get quick answers from Sunnyside Cafe staff and past visitors.